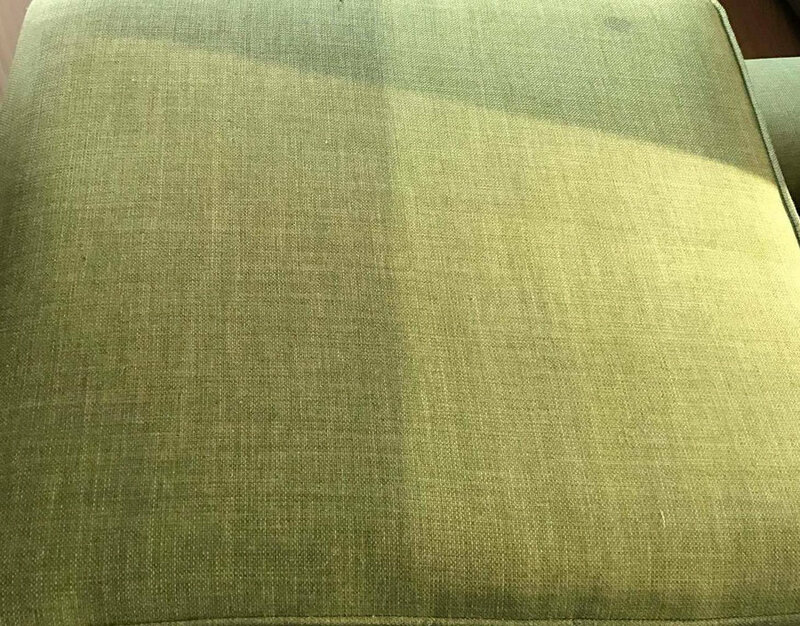 Many people are ignoring to clean their sofas regular only to notice that the whole family is getting sick regular. 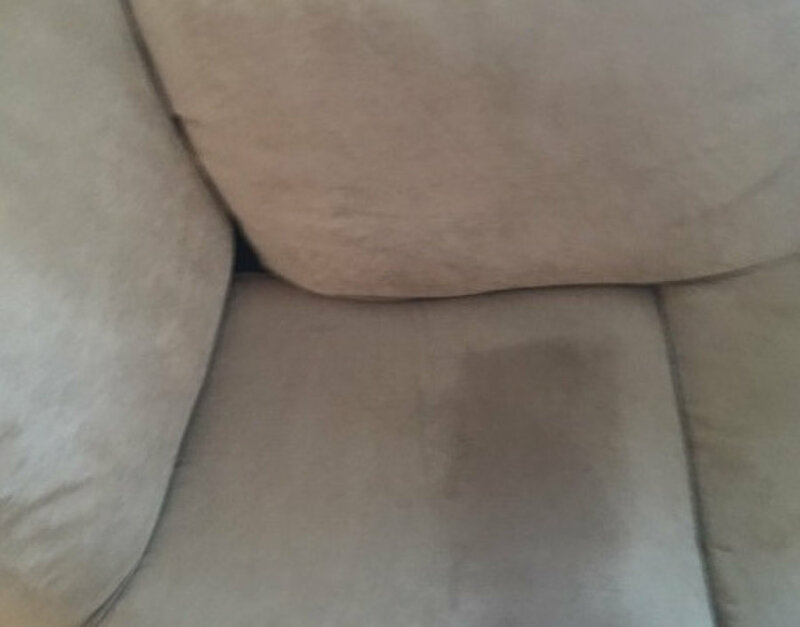 A sofa can attract a lot of dust, hair, food, urine, blood, sweat, grease, etc. All those combined can create the ideal habitat for many harmful infections. Having a pet and few kids can make the matter even worst. 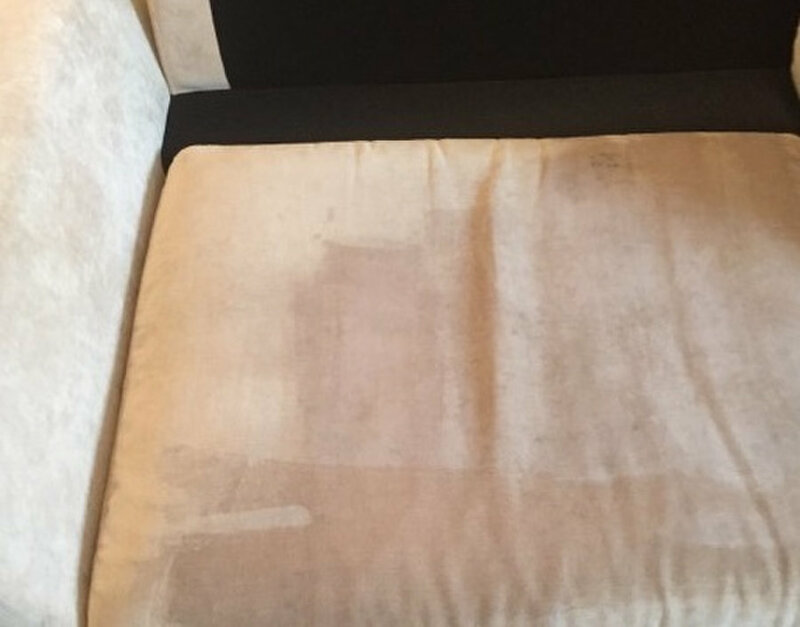 You need to hire a professional sofa cleaning company fast! 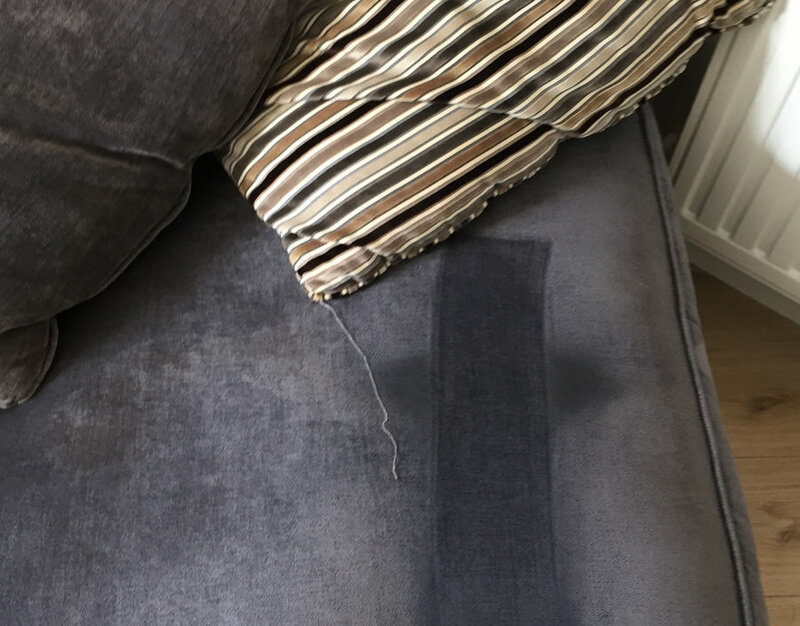 Dublin Sofa Cleaning is a local professional sofa cleaning specialist. 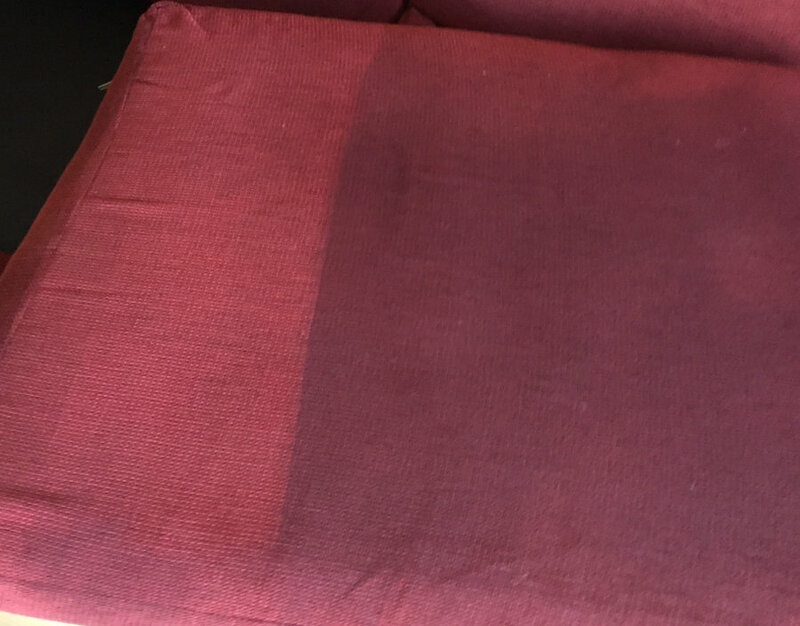 We are experts in deep cleaning and disinfecting fabric and leather sofas. 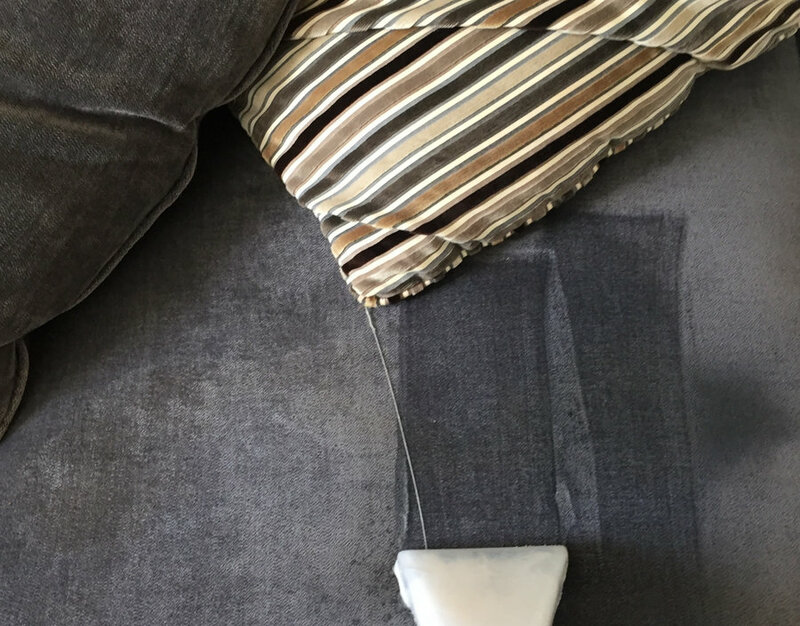 Our eco friendly sofa cleaning shampoo will remove all the bad bacteria and it will disinfect your sofa. 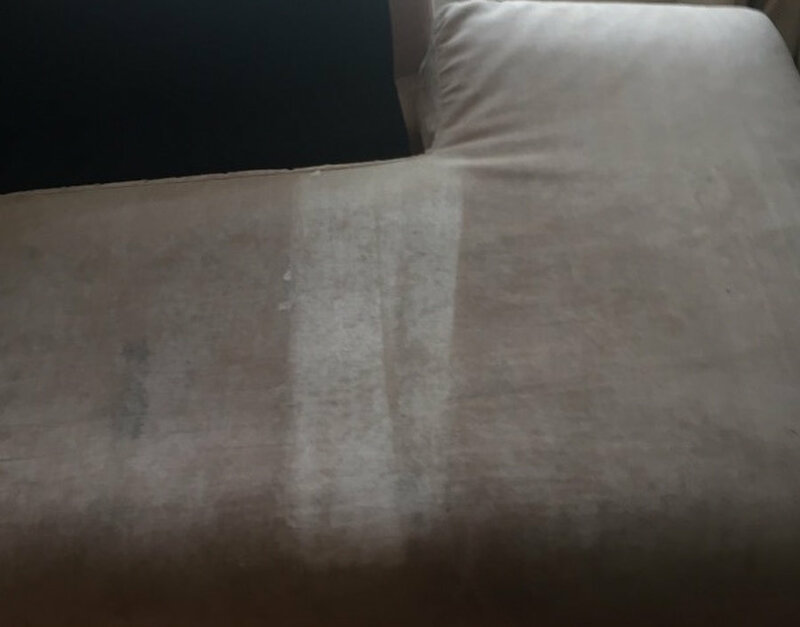 Is sofa cleaning expensive? Not at all. Our minimum order starts from only 50 euros per job. A standard 3 seat sofa costs only 60 euro. 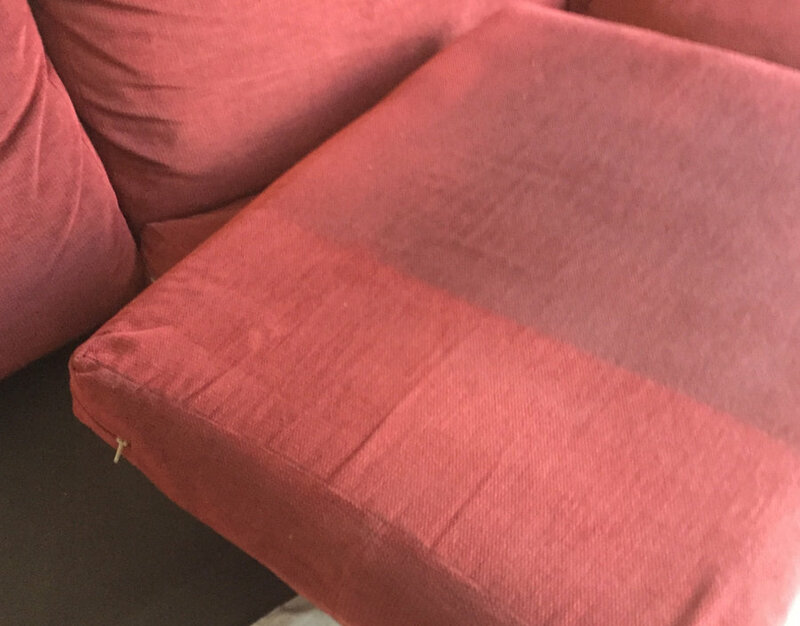 Call us or book our sofa cleaning services online!